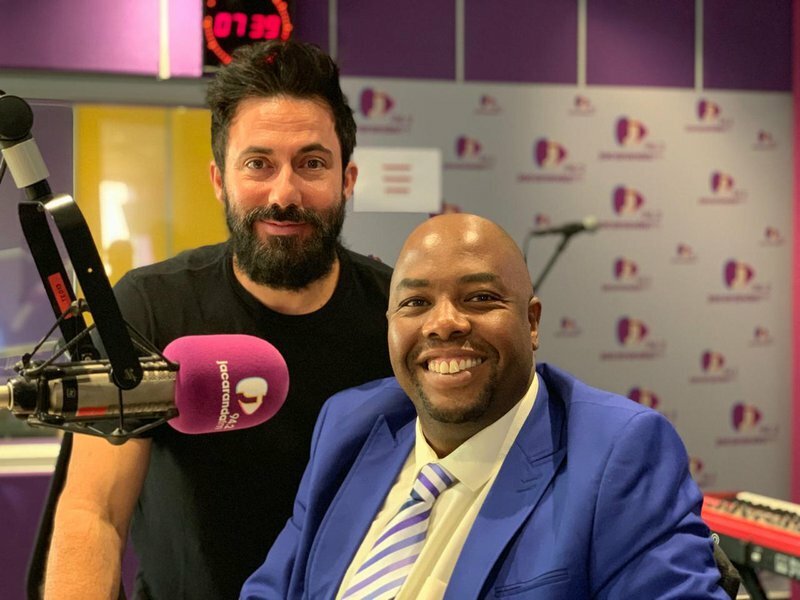 Newly-appointed Tshwane Mayor Stevens Mokgalapa joined the team to share more about what he has planned for the city - listen to the interview. Martin Bester and Stevens Mokgalapa / Jacaranda FM. Who is Stevens Mokgalapa? What are his big focus areas going to be? Many questions were answered about Tshwane and the newly-appointed Tshwane mayor provided clarity. Mokgalapa was elected mayor after the previous incumbent, Solly Msimanga, resigned to focus on his candidature for Gauteng premier ahead of the elections in May. The new mayor joined Breakfast with Martin Bester on Friday morning to talk about how he got involved in the DA 20 years ago, being a political science graduate, and what he has planned for the city. I was born here, I live here, my family is here. I love the City. But what does Mokgalapa plan to do about crime in the CBD? "Crime in the CBD is a source of worry. We have a special unit, that is looking at turning the CBD around," he told Martin Bester. Mokgalapa also shared that he has met with the informal traders in the city centre. "We are busy formalising them, assisting with storage facilities and building them stalls." "I'm a simple mayor. I have spent 19 years of my life in opposition politics, so I don't know this bling-bling life. I have been opposing bling-bling life, so I don't intend now - 20 years into my career - to suddenly be transformed into the bling-bling life."